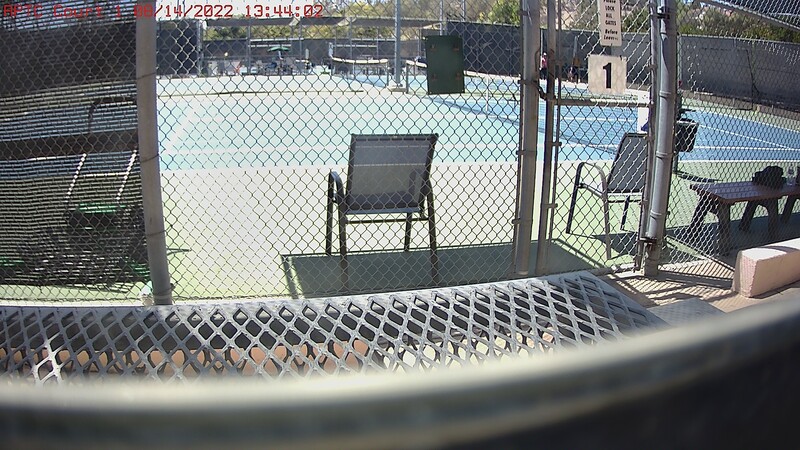 16th Annual Rancho Penasquitos Junior Satellite Tournament CLICK HERE! RPTC Adrian Waisfeld Juantopo Cucurucho Junior Open CLICK HERE! Arnold Belinsky Memorial (RPTC'S 17th Annual)' CLICK HERE! Only one court left to sponsor. We are a Nonprofit 501(c)3 which means your donation is tax deductible. 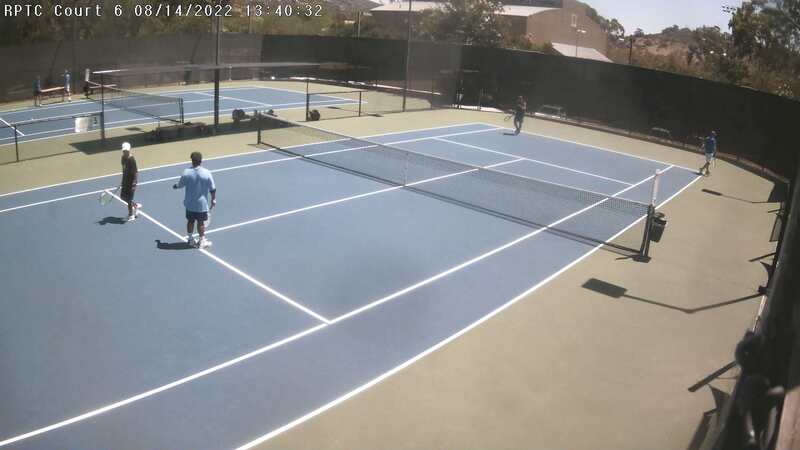 PICKLEBALL IS NOW BEING OFFERED AT RPTC CLICK NOW TO GET INVOLVED. 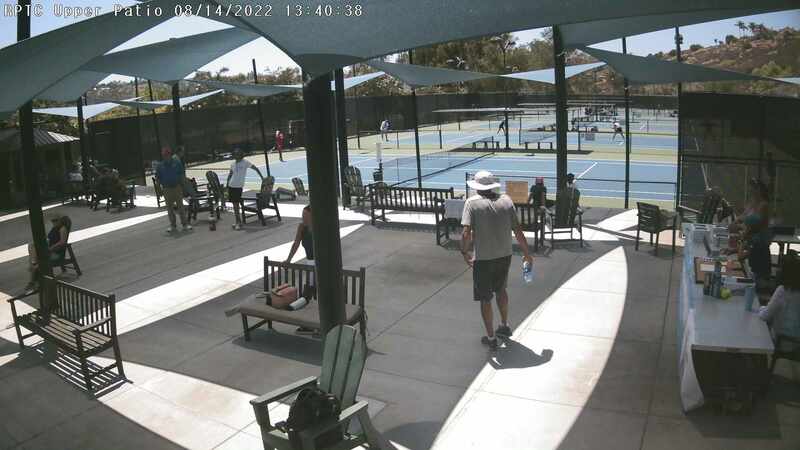 Rancho Penasquitos Tennis Center is a 2017 USTA Facilities Award Winner! Offering leagues,Tournaments, Socials, Summer camps, Junior Team Tennis and Professional lessons and clinics.